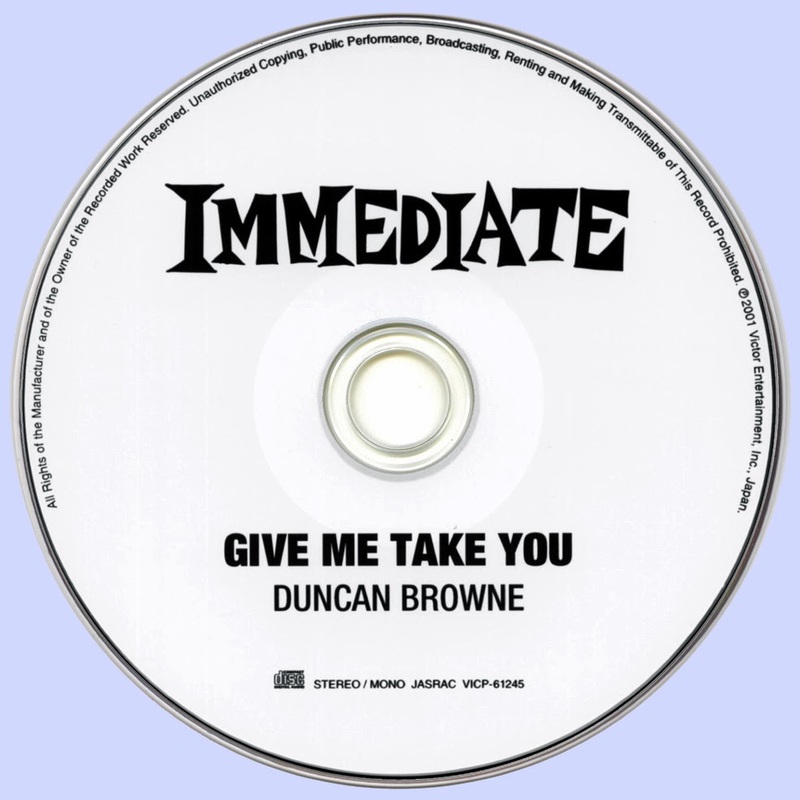 As a boy, Duncan Browne intended to follow his father, an Air Commodore (British equivalent of a one-star Air Force general), into the Royal Air Force, but his poor health even as a youth precluded this as a possibility. Instead, he chose to pursue his interests as an actor -- he played the clarinet and studied music theory, but wasn't possessed to consider a career in music until, at age 17, he saw Bob Dylan in an appearance on a BBC drama called The Madhouse on Castle Street, during the American folk-rock star's first tour of the U.K. It was Dylan's guitar playing rather than his singing that served as Browne's inspiration and entryway to rock music. "Most people find that odd," he recalled in a 1991 interview from his home in London, "but I was interested in the way he tuned and played his guitar, especially on The Freewheelin' Bob Dylan." In response, he bought a Yamaha acoustic model and taught himself to play in a technique that was heavily classically influenced. He spent some time busking around London and later traveled across Europe on 30 pounds borrowed from his father, before entering the London Academy of Music and Dramatic Art. During his three years there, in addition to studying drama, he kept up with his guitar playing and developed a greater command of music theory -- which he'd begun studying as a teenager -- and formed a folk-rock trio called Lorel. They were later signed to Andrew Oldham's Immediate Records and cut one single, ironically enough an original song that had the bad luck to use as its source the same Bach-originated tune that Procol Harum had utilized for "A Whiter Shade of Pale" -- Immediate saw no point in releasing the single, and the trio soon dissolved. Many who only discovered it well after its original release compare its dulcet introspective tone to Nick Drake's albums. 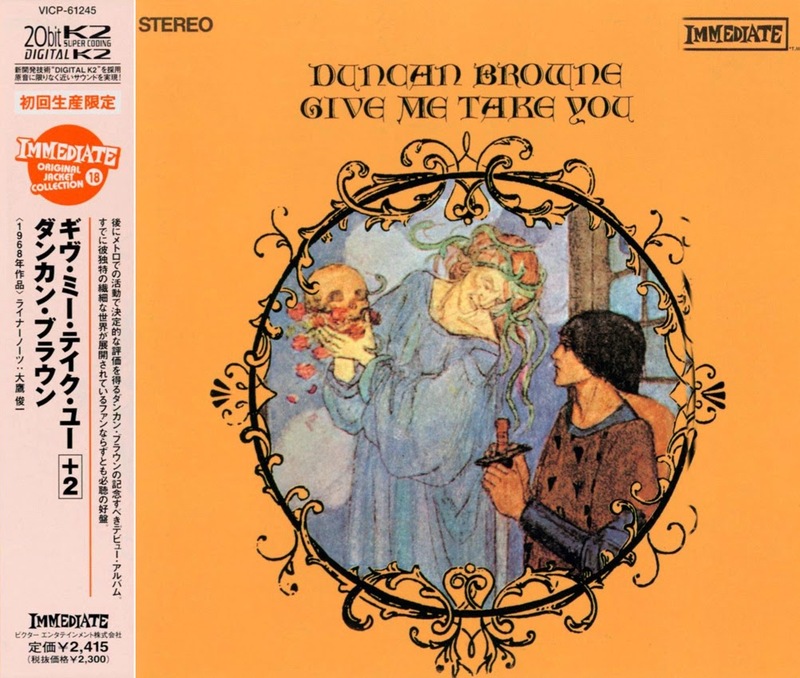 It does fall into a similar English folk vein, though Browne's arrangements are, on the whole, more Baroque, giving the album a semi-classical, regal feel. Browne charted his own classical arrangements and wrote out vocal charts for a choir, but turned to his art school friend David Bretton for song lyrics. It's Bretton's lovely Pre-Raphaelite-style phrases, used here in the guise of lyrical content, that fans of this album often react strongly to, one way or another. True, there's a youthful innocence and melancholy that come off as somewhat naïve-sounding, mawkish, and awkward in our modern age -- "Better a tear of truth than smiling lies" is one example -- but this is a minor quibble. Immediate issued only one single from the album, "On the Bombsite," but it failed to connect with listeners. At the time of its release, Oldham's Immediate Records was reportedly falling apart. He was in financial ruin and reportedly cut the sessions short to save money. Apart from a hard to find Canadian LP reissue in the mid-'70s (on which the original cover art was reproduced in tinted monochrome against a silver background).